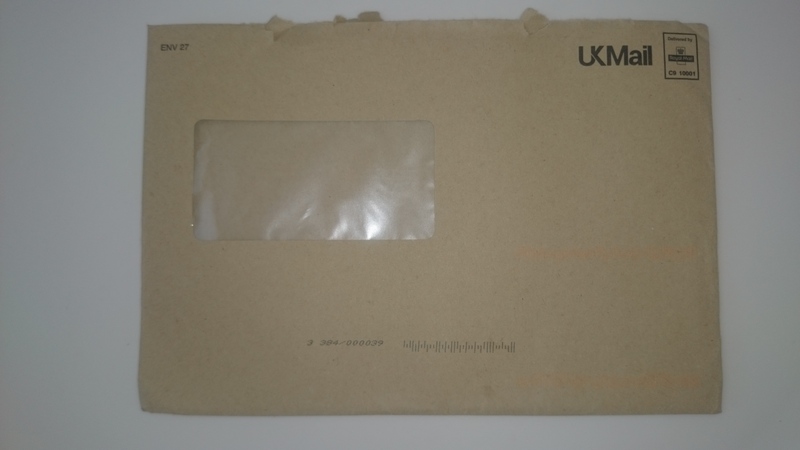 The dreaded brown envelope, every person who deals with Disability Living Allowance, PIP, Employment Support Allowance you know it comes through your door, it’s the instant feeling of anxiety, for my UK people. We go through every ray of emotion. I should explain if you not familiar with this, it’s basically benefits for people who are disabled, mentally ill, learning disabilities, the forgotten ones, invisible ones, as that’s how it feels when you constantly battling with the system. Do you know how hard it is, just to claim, the forms, the telephone interviews, the face to face medical assessment (consultation), how many loops you need to go through, how stressful, how ill it makes you, many sleepless nights, just so you can live day to day like everyone else, it’s not pity party we ask for, just acknowledgement of our illnesses. Since the change over to PIP (personal independent payment), so many people have fallen, so many without, due to all the cuts, so many appeals, thankfully for me I was awarded, less money as before when it was DLA sadly, but I know it could be worse, could be zero. However so many errors was made, false information about me, lack of facts, all I asked of them was to have the correct information printed about me, so many mistakes and that’s what angers me, was given letters not even in order, some pages repeated twice, just chucked together, posted out, even after sending letter about the errors was sent letter of oh you didn’t state where you wanted us to look, let me tell you, had everything dated, page number, page section, detailed, got help so knew what I sent wasn’t a mess, but it’s like talking to brick wall, nobody is listening there, like I said earlier stay grateful for what I get, wasted enough of my own money trying to get them to change my information, stating facts, bow out gracefully, as Lord knows have other battles to face. Advice for those, please make sure you scan in everything of your form, or take pics of every page, the letters you send, have copies. Make sure your medical reports are up to date, if you have any support have evidence of it, if you need to appeal, make sure you have things recorded delivery to them, so doesn’t get lost in the post, plus you have proof you have sent it. 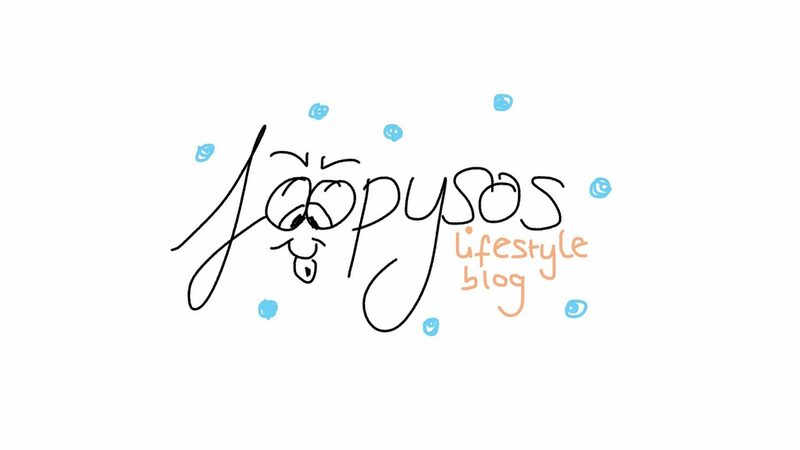 I know this isn’t your average blog post, it’s not holiday post, pretty pics, product reviews. But sadly right now this is reality for A LOT OF PEOPLE, and sometimes I like to address real life issues. And it’s something I wanted to express. Those who facing the assessments, good luck, and those who’s just had it, like myself, we made it through, I found mine so stressful had so many non epileptic seizures almost ended up in hospital, that’s how much torture you put us through, government…..
We are not invisible, we are not disposable, we are human beings, send hugs to my fellow people who can relate, and to those who are not, just take a minute to soak this in, don’t be afraid to ask from either parties.